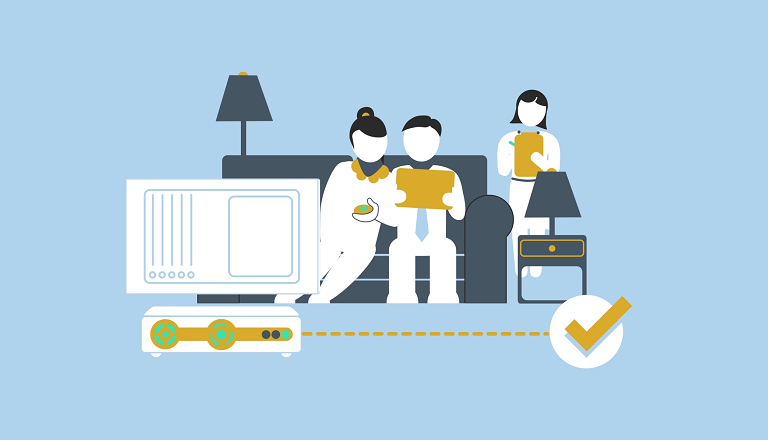 BARB has published a new white paper, Multiple-screen viewing: An introduction to how people watch television across four screens. We have begun to report multiple-screen viewing figures for the first time, which break down the number of people watching television programmes on four screens: TV sets, tablets, PCs and smartphones. What does this mean in practice and what type of data are now available? This new white paper uses examples from sport, entertainment and drama programmes to bring the new data to life, revealing the multiple-screen viewing figures for some of the most popular shows of the summer.